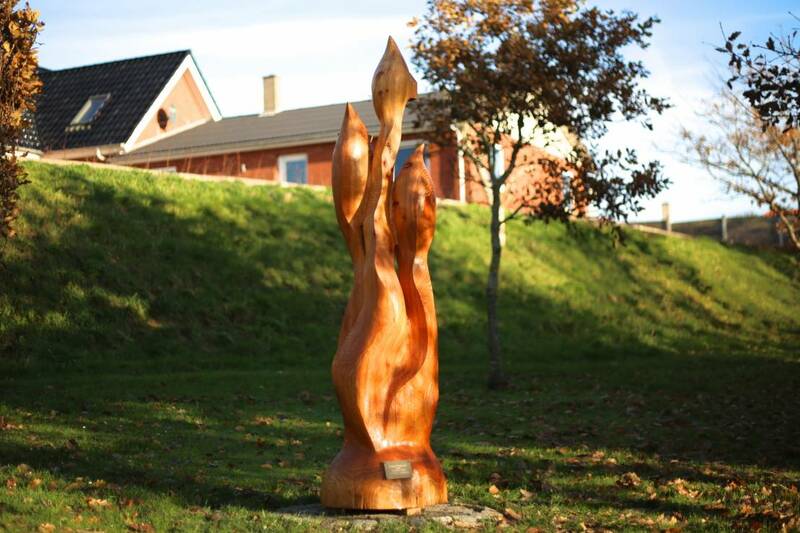 In 2018 we were granted permission to open a sculpture park in Højer, which had been a goal and wish for the ArtJam association for a long time. 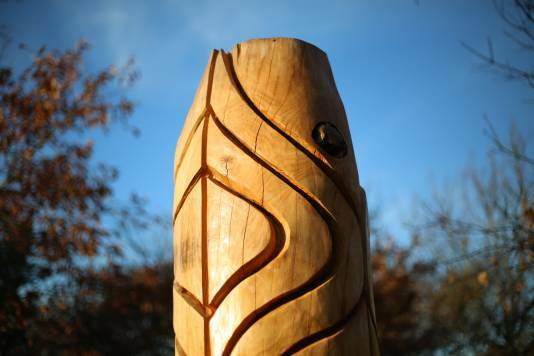 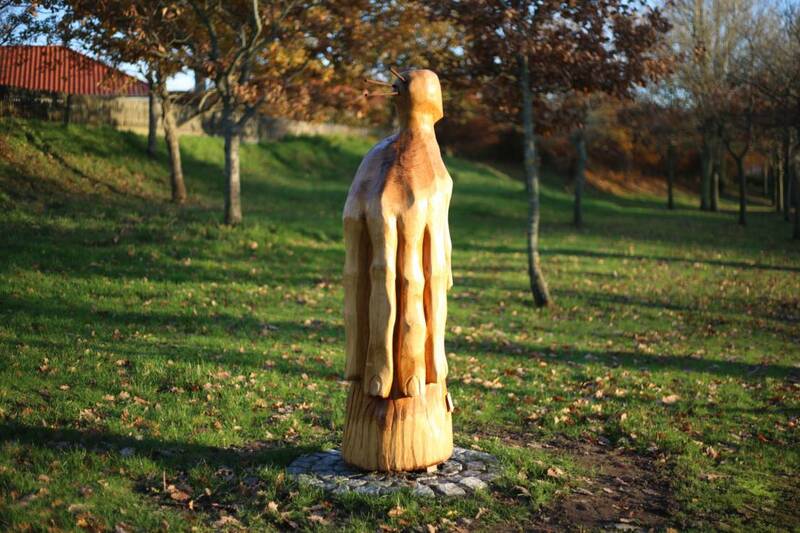 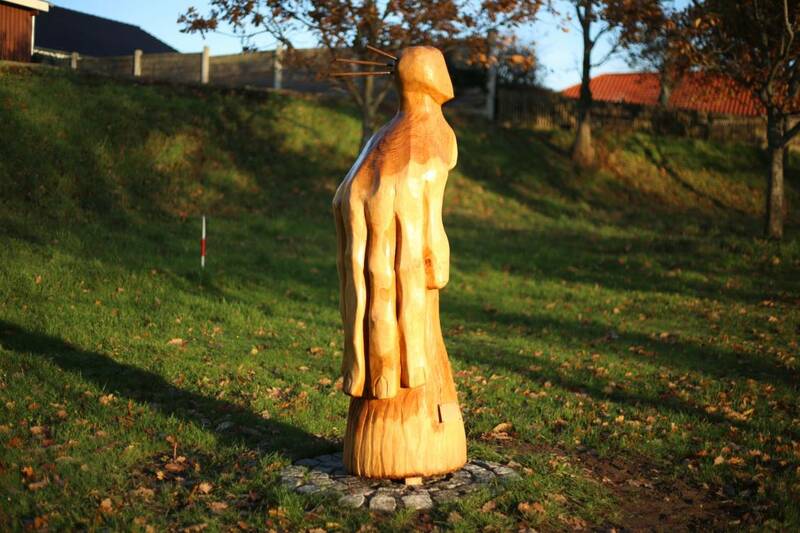 We chose to call the sculpture park “Højer Art Grove” and the park has a very special history for the ArtJam. 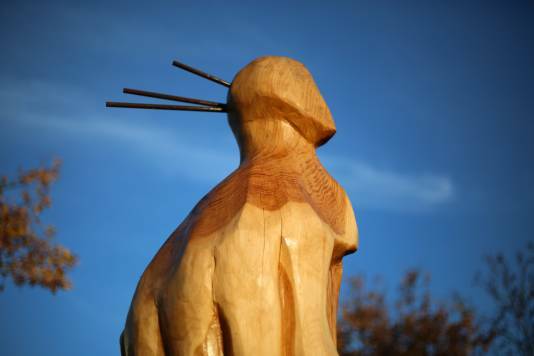 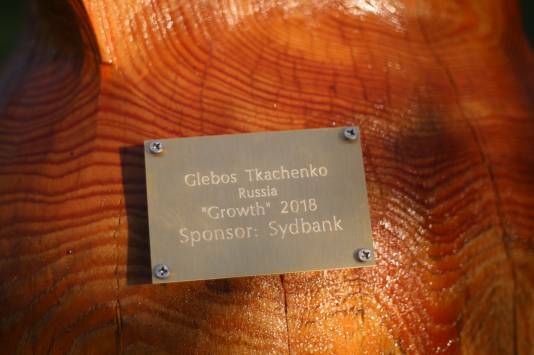 In the years 1999, 2000 and 2001 visiting international artists, participating at the symposiums, planted trees in what now became the sculpture park, in a practical and symbolic gesture of sustainability. 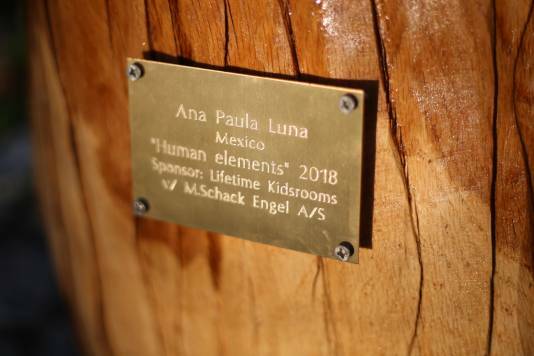 It is very special for us to be able to integrate artworks in the park, allowing it to transform into an “Art Grove”, where we hope to create inspiration, human expression and a deepened sense of community. 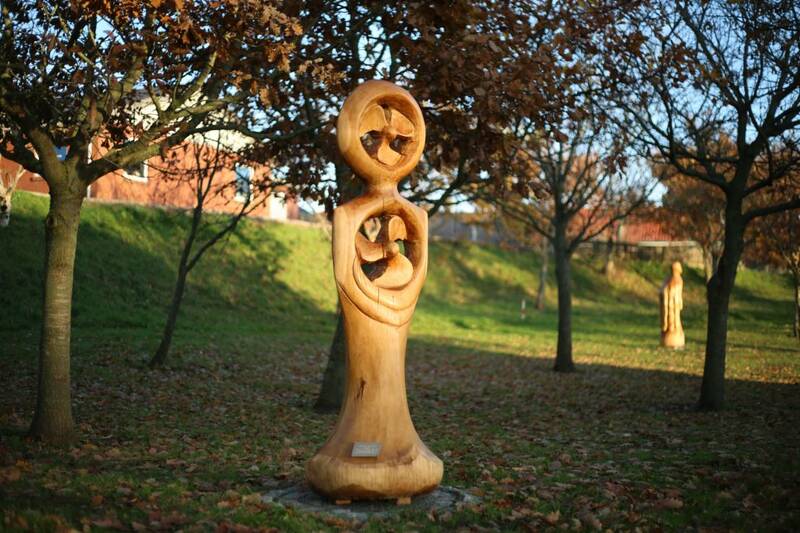 “Højer Art Grove” is established by Højer Art Jam. 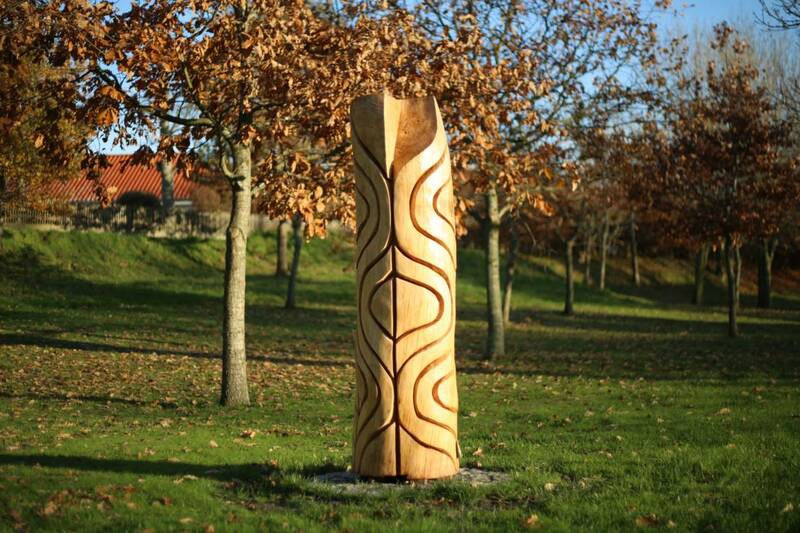 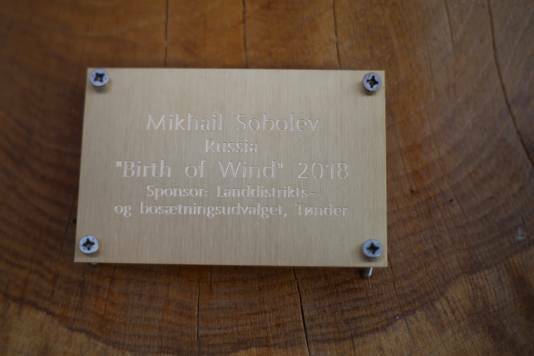 The park is an important part of our goal of being able to show contemporary monumental artworks in the local community and for the inhabitants and visitors in the outskirts of Denmark. 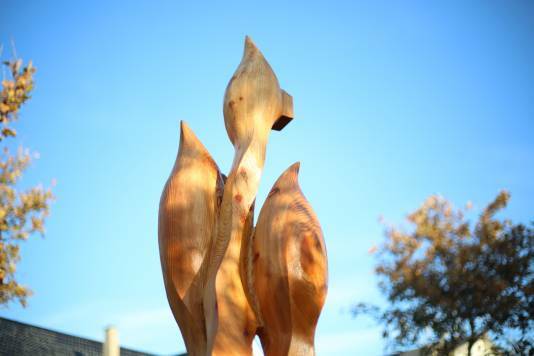 We believe it is very important for everyone to get a possibility to experience creative spirit. 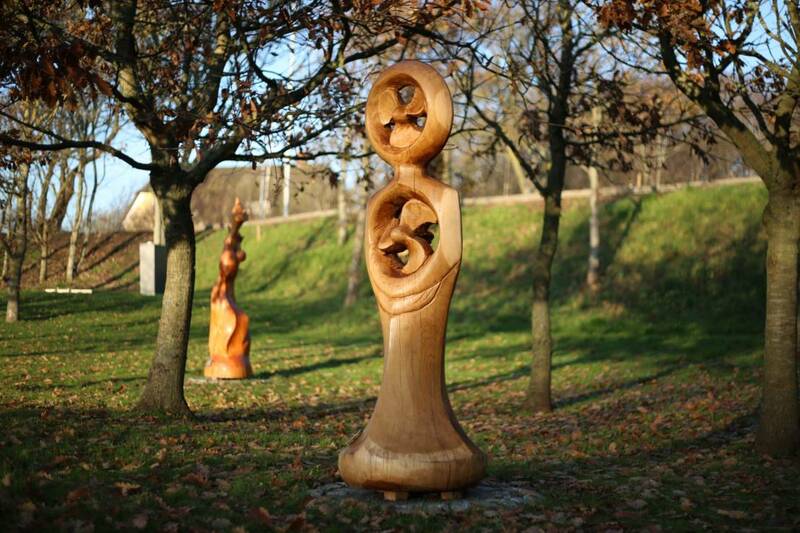 In 2018 the following artworks were integrated in the park. 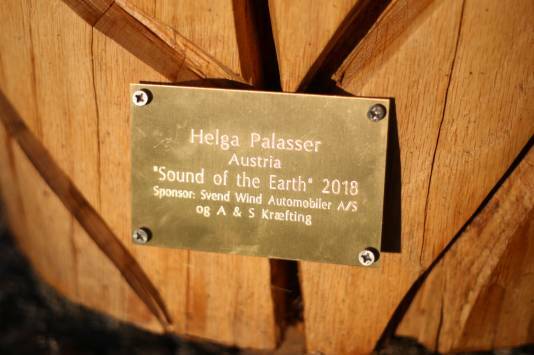 “Højer Art Grove” only became a reality thanks to our sponsors. 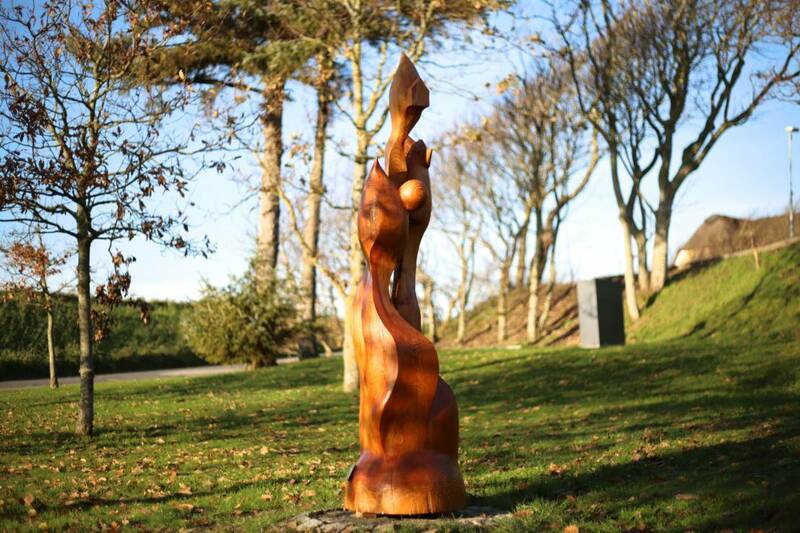 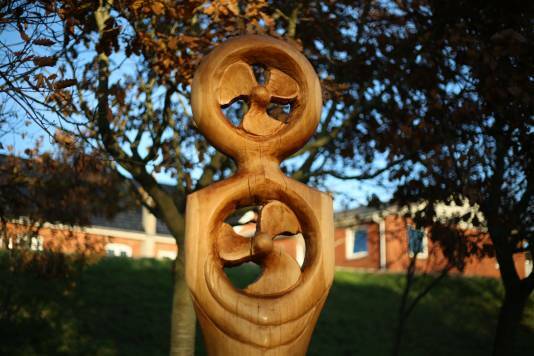 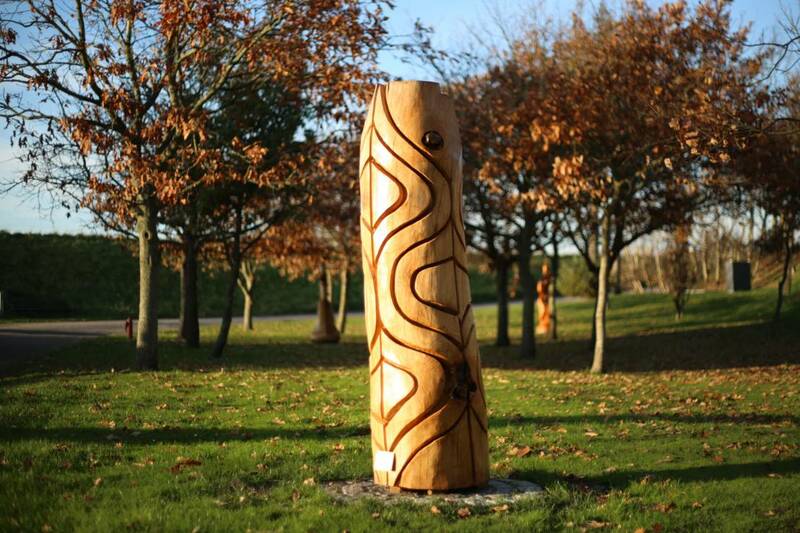 We are extremely thankful for the loyalty and help we meet from our sponsors and we are very proud of the result of the sculpture park, which we hope will grow over the coming years.